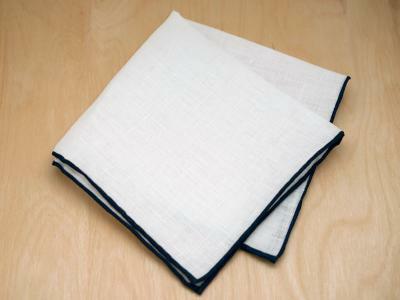 This is a set of 3 linen favor bags. Ideal for small gifts and favors. 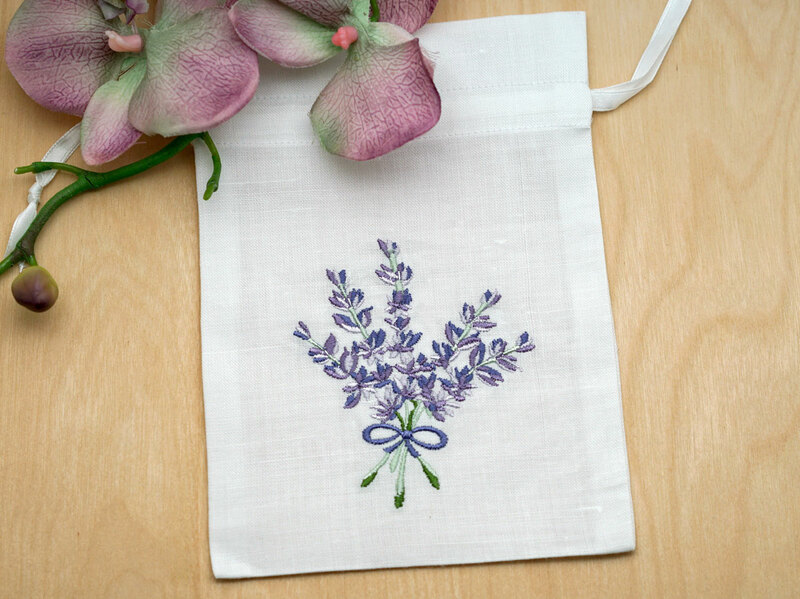 Each favor bag has lavender embroidered flowers and is made of cotton. Each bag measures approx 5" x 7". 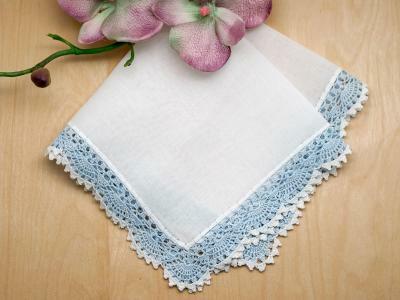 Set of 3 Hankie Favor Bags with Wild Lavender Customers have rated this product	5 out of 5 based on 3 rating(s). Lovely! More beautiful in person! 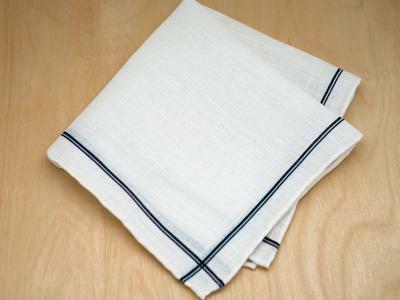 High quality linen! 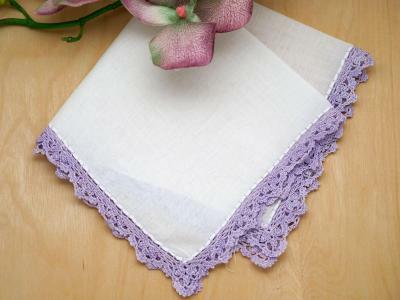 These Lavender Hankie Favor Bags are beautiful I love lavender, some years mine does well. Am hoping this year will be bountiful... would love to fill one bag with the dried lavender and leave on my pillow!!! Thank you!!.. These are absolutely beautiful! 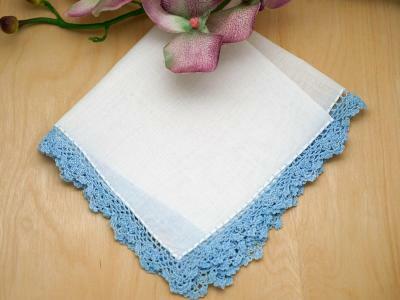 I filled them with lavender flowers and they are the prettiest sachets ever!!! 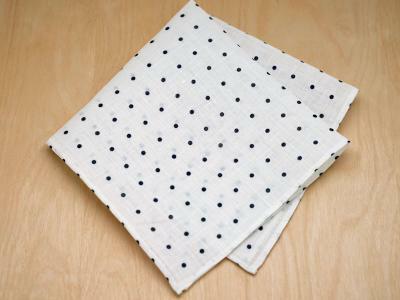 They are woven tightly enough so no fine particles can escape. They were a big hit at Christmas! !..